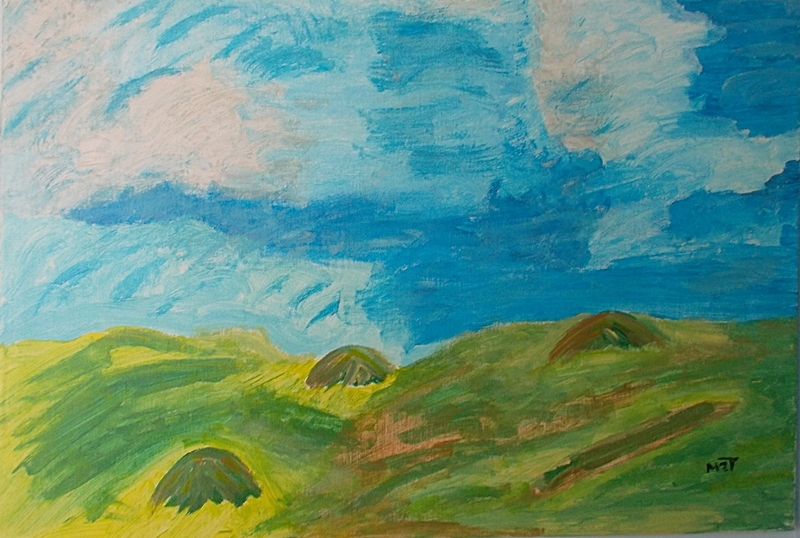 Not only writing, but also paintings, here as some of my paintings. All are for sale … so if you are interested, you can contact me on this site. 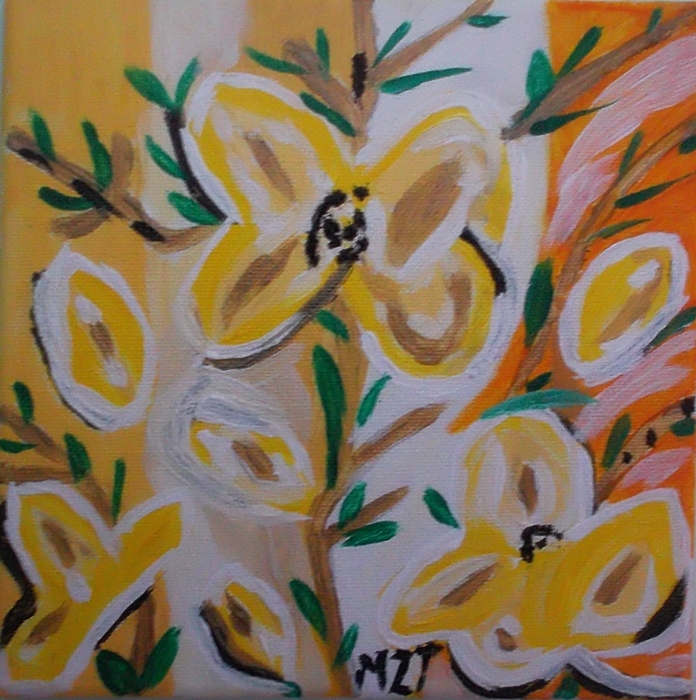 Title : Yellow Flowers.. 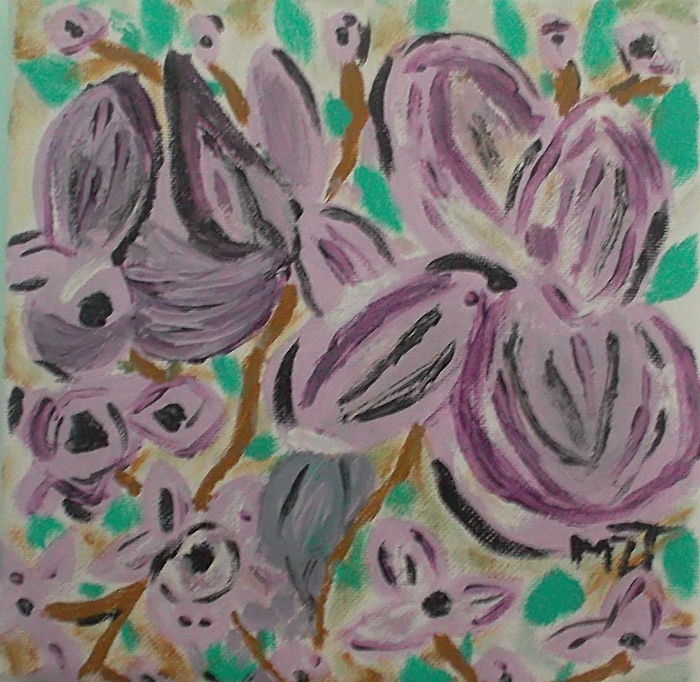 This is an acrylic on canvas painting of 20 cm x 20 cm. 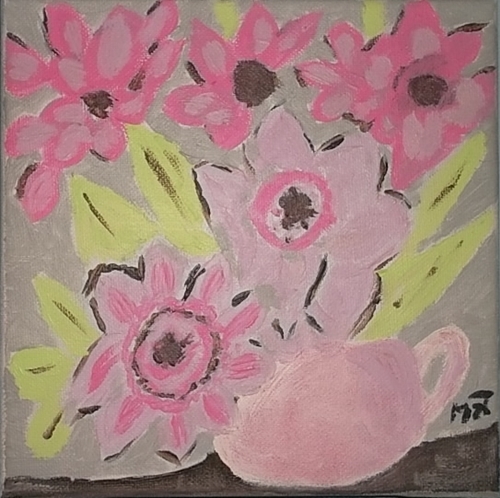 Title : Flowers in a Teapot. This is an Acrylic on Canvas of 20 cm x 20 cm. I will shortly post more of my paintings, so drop in again.